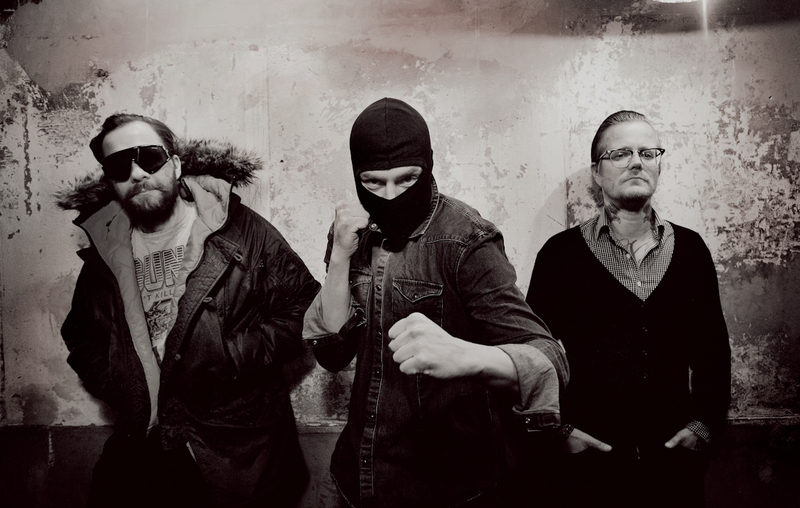 Legendary EP releases finally get a digital release out today 6th May. 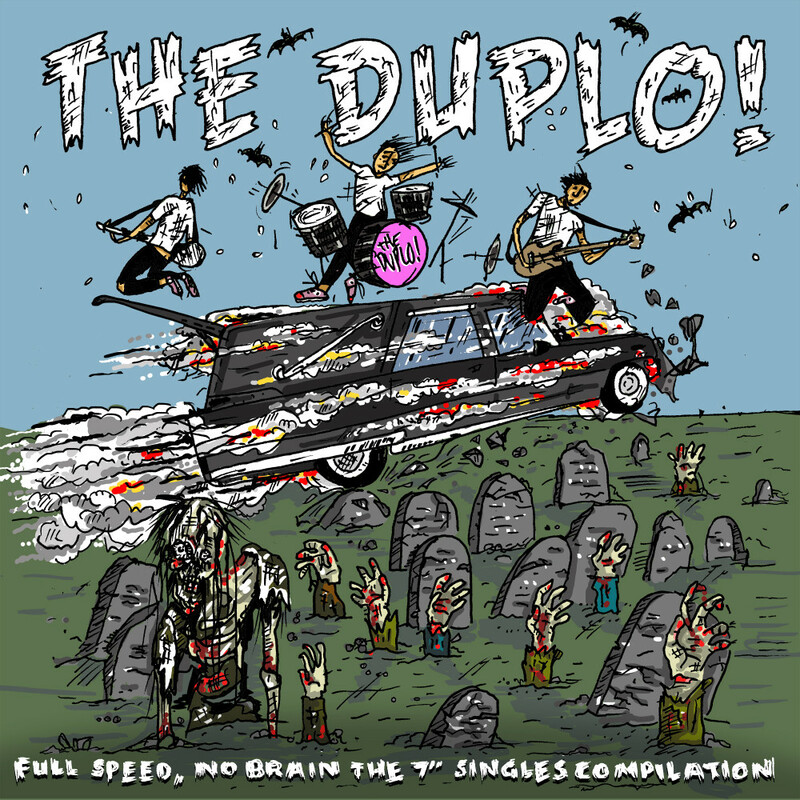 albumblogFull Speed No Brain - The 7" Singles CompilationnewsreleasesolitiThe Duplo! 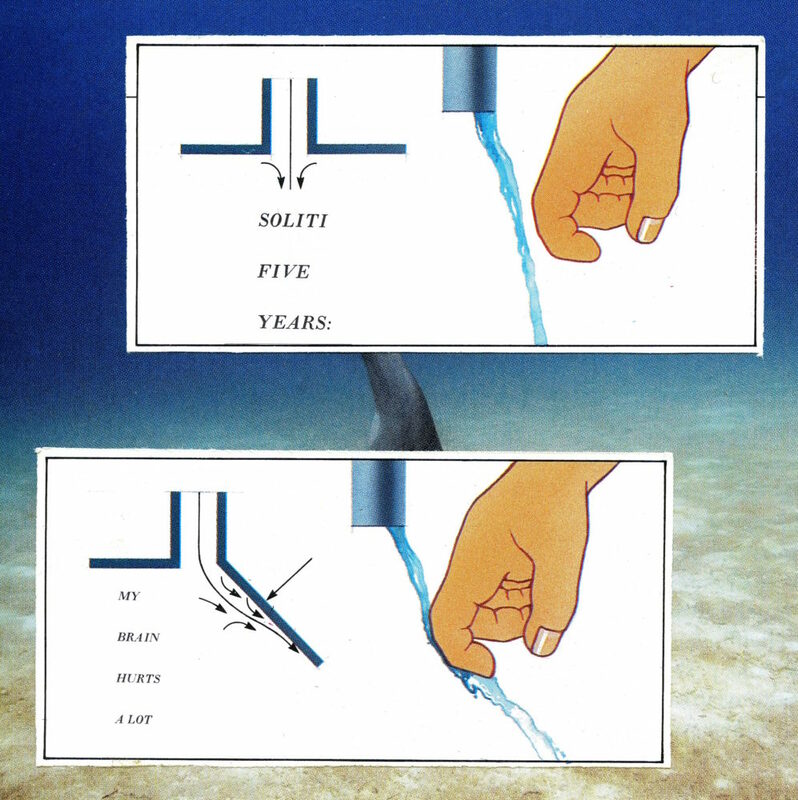 blogcompilationFull Speed No Brain - The 7" Singles CompilationI'm a mannewssolitiThe Duplo! 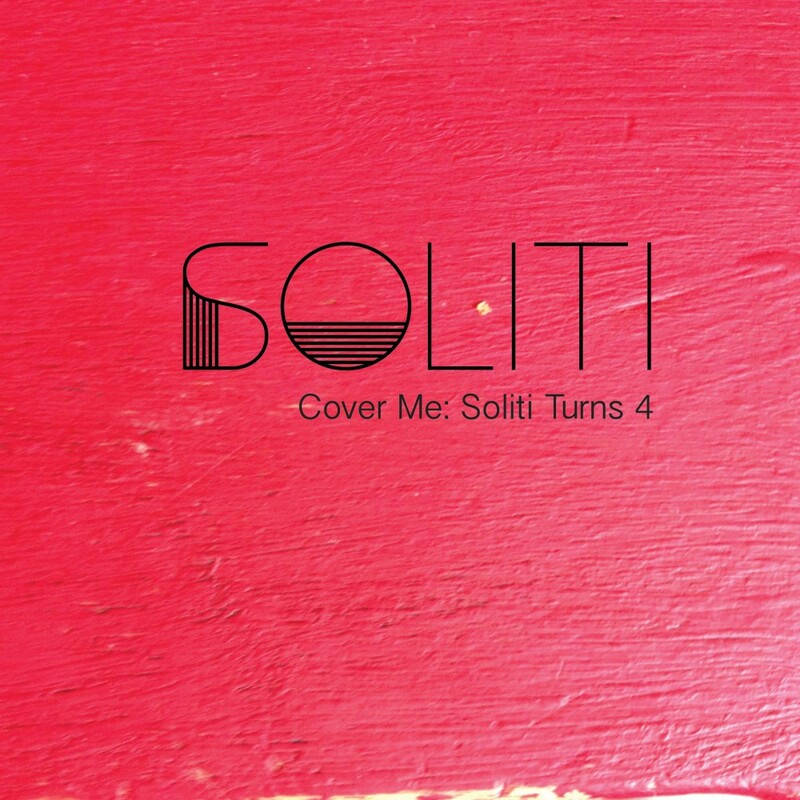 Soliti is four year’s old! Hurrah! 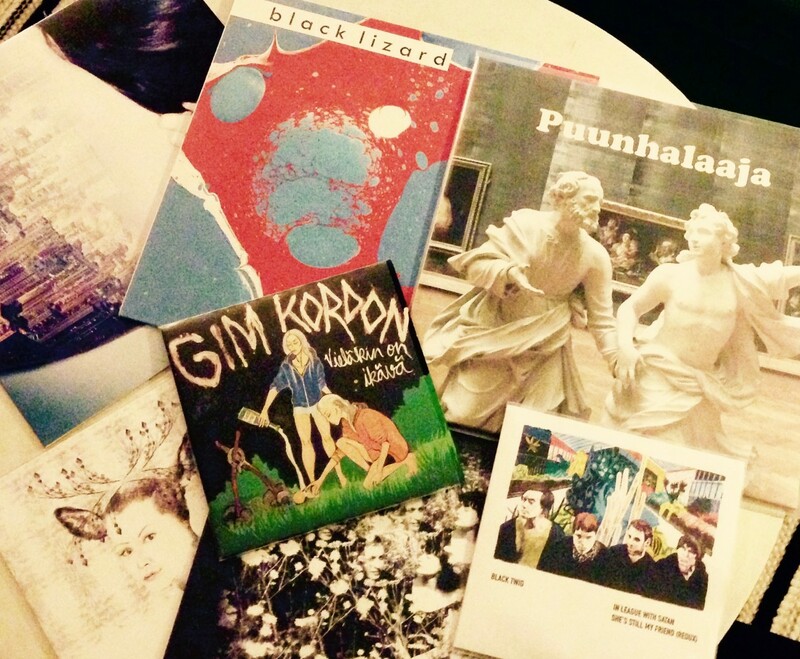 To celebrate, download a free 11 track compilation featuring mostly exclusive new cover versions from Black Lizard, Satellite Stories, Mumrunner, Oceans, The New Tigers, Astrid Swan, Black Twig, Cats Of Transnistria, Gim Kordon, Ghost Of Jack Nance & 23:23.